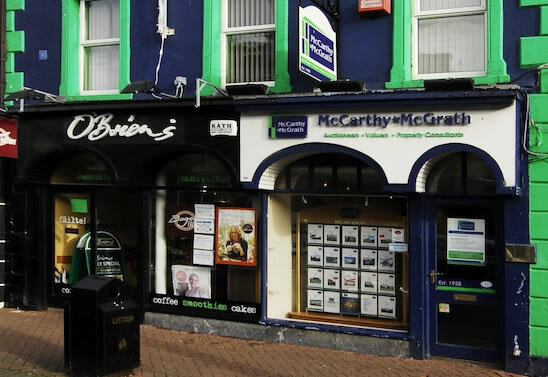 McCarthy & McGrath is an independent, full service, property provider, with a network of national and international clients. Our experienced staff will offer you best advice dependent on your specific circumstances, and will advise you on your next course of action at every step. Co-ordinating our efforts with those of the vendors, purchasers and both solicitors, we’ll ensure that your sale goes through successfully right to completion. 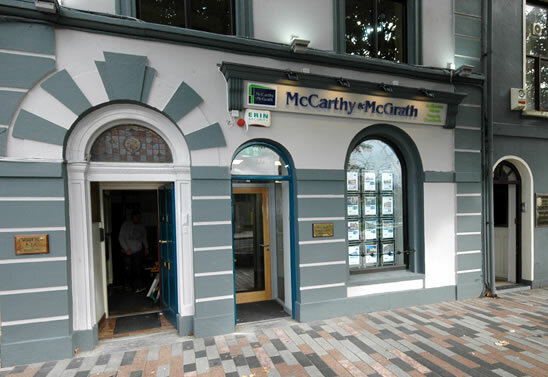 McCarthy & McGrath provides a professional and confidential service to all its clients, offering better value for money. We are transparent about our costs and provide our clients with a cost breakdown from the beginning of the sales process. We have established strong relationships with many financial institutions and, by developing a very good reputation over the years, we have been included on the valuations panel of many leading banks and building societies. Come in and talk to us, we’re sure you will be impressed by our personal service, as well as our commitment to you. 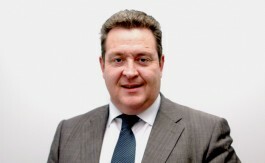 Miah has over 25 years experience and has a passion and vast knowledge of all aspects of the property market. 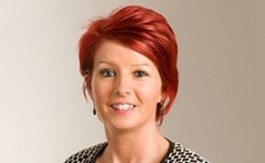 With over 20 years experience in the property market Susanne has vast experience and is well placed to offer you advice and help on your requirements whether you are buying or selling. 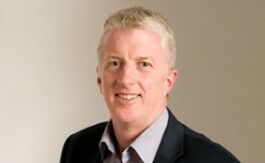 Over 20 years experience in the Cork Property Market. 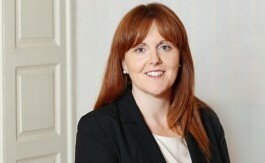 Member of the Society of Chartered Surveyors of Ireland.